ATTENTION: Tomorrow is trail cleanup. Meet at 9am in Fayette. We need a lot of help to get the trails ready for snow. Please make plans to help out, even if it's just for an hour or two. ENCOURAGING all members to attend meetings, get involved in planning, preparation for upcoming events. 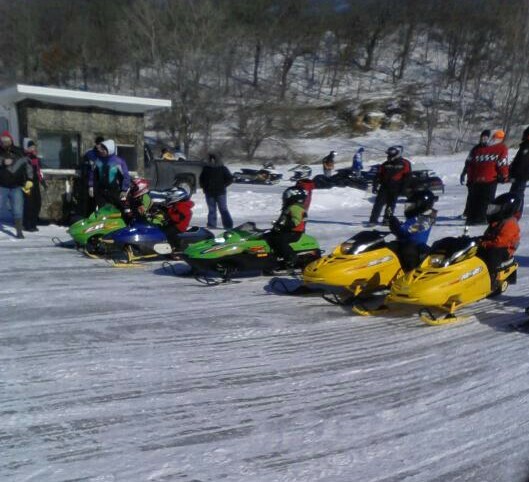 The club needs all MEMBERS help to make FAYETTE SNO-GOERS club successful. THERE ARE 50/50 RAFFEL TICKEST LEFT TO SELL, please attend meeting to get tickets. If your tickets are sold, please bring them to the meeting and turn them in.